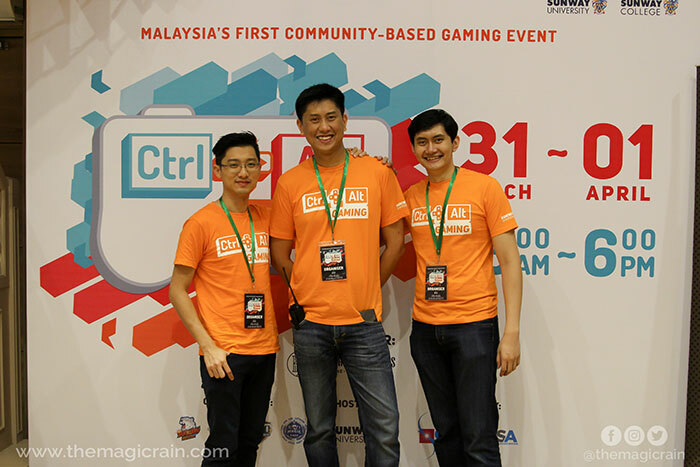 Ctrl+Alt Gaming was an convention organised by Sunway University in collaboration with GamesFusion, a casual gaming lounge located in Bandar Sunway. 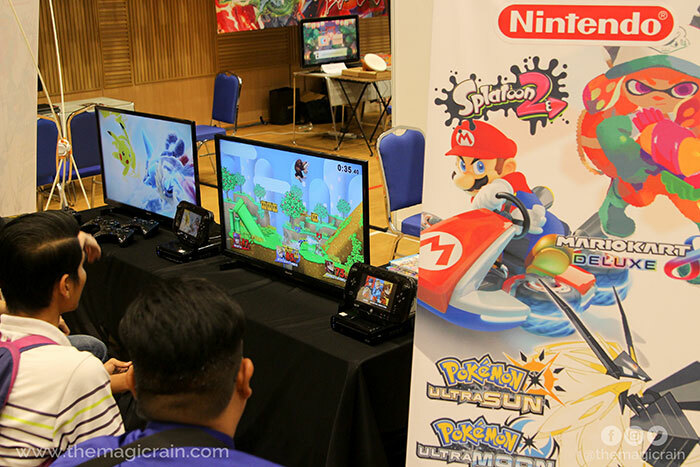 The convention featured various gaming communities and gaming-related groups in Malaysia, and over the course of two days allowed attendees to participate in a slew of gaming-related activities, competitions, and talks. 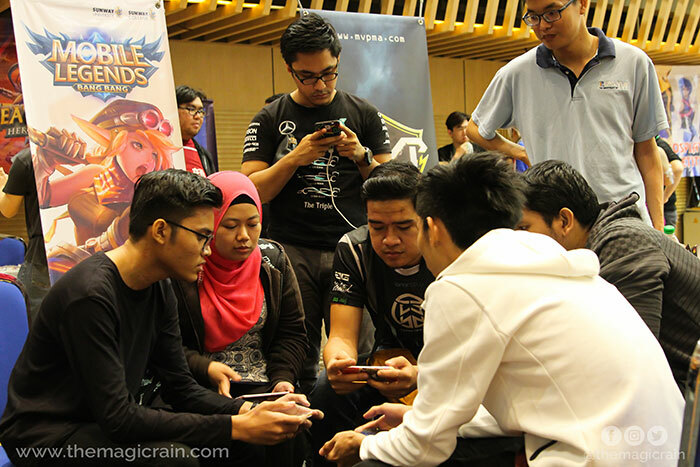 Events such as these play a role in the growth of Malaysia’s video game industry by bringing together communities, gaming enthusiasts, and newcomers. We’ve reached a point where video games have become so entrenched within our culture. Many of us grew up playing them; it’s also no longer an exception, but almost a norm that gaming is now an acceptable career path, not just a hobby or pastime. Much has been said already about the rapid expansion of e-sports both globally and locally, with a high stakes tournament for any given e-sports franchise seemingly taking place every week or so. But amid all the hype and excitement surrounding e-sports, locally it feels somehow as if the casual segment of the video games has taken a backseat to that more financially fuelled segment of the industry. We’re talking about party games such as Overcooked, single player series such as Monster Hunter, and the more obscure anime-style games such as BlazBlue. Hoping to provide an avenue for the casual gaming community in Malaysia to keep pace with the growth of the gaming ecosystem, Sunway University alongside partners GamesFusion, hosted Ctrl+Alt Gaming. 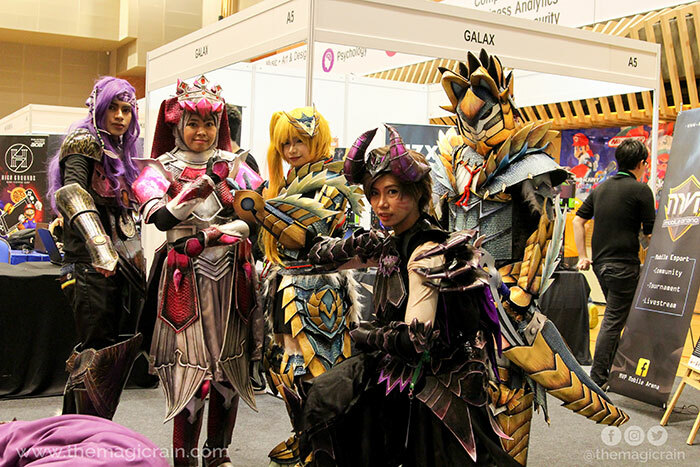 This gaming convention held over two days brought together various gaming and gaming-related communities from around Malaysia to promote and showcase their interests to seasoned gamers and newcomers alike. “Gaming was originally about the fun you could have with a group of people,” said CM Char, founder of pop-culture content portal The Magic Rain, who were among the main organisers for the event. 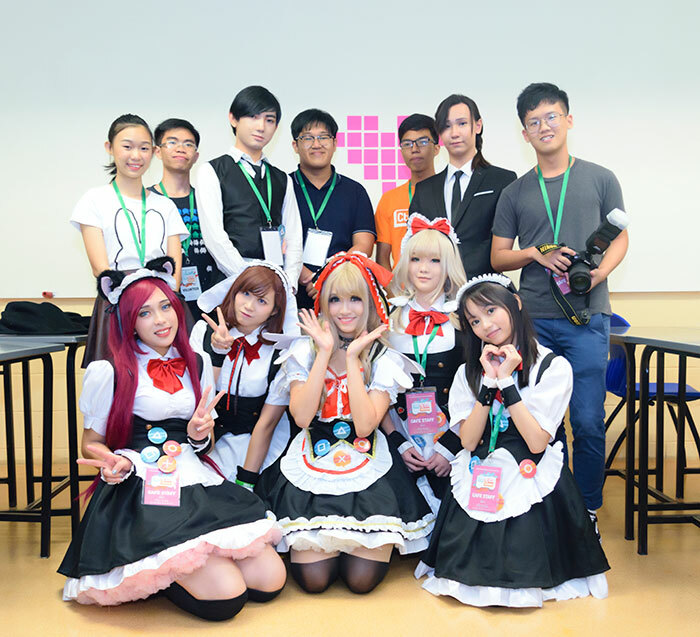 The event featured gaming collectives such as the local fighting gaming community (Infinite Carnage and Airdasher Malaysia), the mobile MOBA community (MVP), the Japanese indie games community (Malaysia Touhou Brigade), and even an appearance by local game developers such as Gameka among many others. 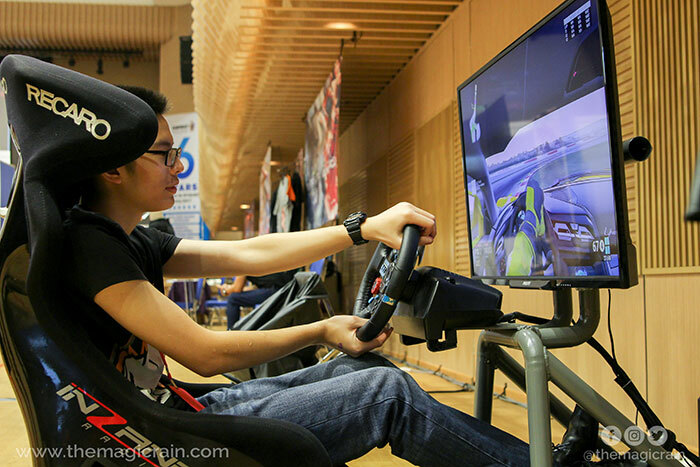 Throughout the event, attendees were given the opportunity to try out casual video games such as Just Dance, and Splatoon, take part in competitions such as the Mobile Legends tournament that was broadcast live on Facebook, and have a taste of the culture associated with gaming by dropping by at the pop-up maid and butler cafe by Her Majesty’s Mansion. 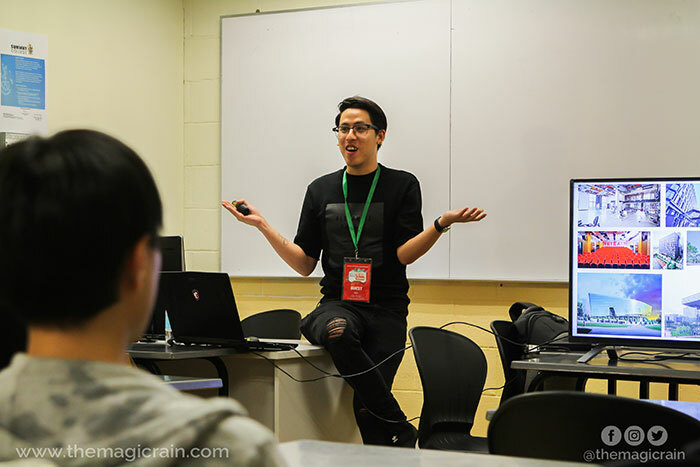 There were also workshops and talks that spoke on online content creation and careers within the gaming industry, giving an educational edge to the whole affair. 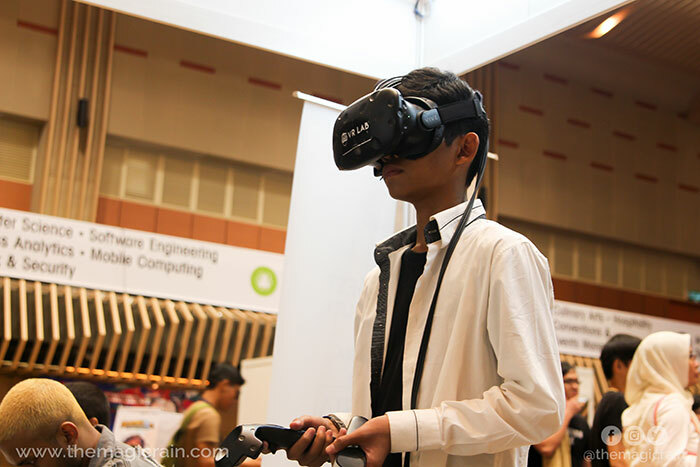 The event also hopes to become a catalyst and a springboard for the gaming ecosystem in Malaysia to realise its full potential, and plans to start by providing it a stage on which it can be better seen by the masses. Adding to that sentiment, a number of exhibitors and community representatives also chimed in with their thoughts. A quick look at the gaming industry in Malaysia will reveal heavy and healthy interest in e-sports, what with the many high-profile tournaments taking place every now and then. But while that scene continues to grow exponentially, many might not pay attention to the portion that isn’t so caught up in the competitive side of things—namely the community that just wants to play the games for the sake of entertainment. This is where an event such as Ctrl+Alt Gaming can fill that gap, by providing an avenue for gamers and game developers alike to discover more about each other and work together to grow the ecosystem. 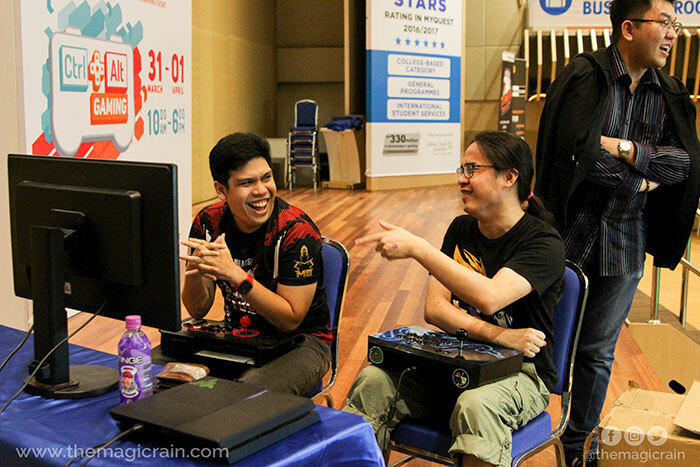 “This event is a great opportunity for the various communities to come together, learn about each other, and collaborate to grow the local scene,” said Leon Soo of Infinite Carnage, a fighting game collective based in Kuala Lumpur. Looking towards industries where video games are created and consumed at the highest level (like that of Japan, the USA, and the UK), it’s encouraging to see just what our own industry can aspire to become. The global video games industry as a whole (that includes everything from casual gaming to e-sports) now collects more than US$108 billion in revenue yearly, with an estimated 1.2 billion people worldwide playing video games in some capacity. Just for some perspective, e-sports only makes up roughly 1% of this revenue. The largest game developers in the world each rake in hundreds of millions of dollars in profits year-on-year, and triple-A gaming conventions such as E3, Tokyo Games Show, and Gamescon draw tens of thousands of devoted attendees annually. These figures, of course, are representative of the huge economic potential that awaits any country that plays its cards right. As it is, Malaysia’s gaming industry—although still rather infantile in its life cycle—is already on the right path as far as the development and enjoyment of games is concerned. Already, achievements in the local scene such as Magnus Games’ global publishing deal and Gameka’s international recognition only serve to highlight how well our players are performing, and the added backing from such events as well as governmental bodies such as MDEC can only serve to help propel the community towards greater heights. After all is said and done, the video games business on a global whole has a bright future ahead of it, and if Malaysia’s industry wants to rise to the level of the triple-A game convention, then events such as these are definitely a step in the right direction. “Hopefully with good reception, we can do more of these in the future,” said Syazwan. For more information about the event and what transpired, check out The Magic Rain’s detailed post-event coverage. 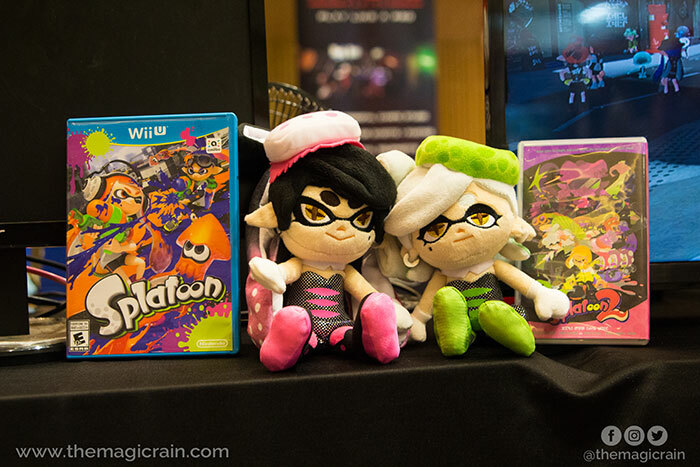 To know more about GamesFusion, read our previous coverage of their business here. Alternatively, you can check them out on Facebook.